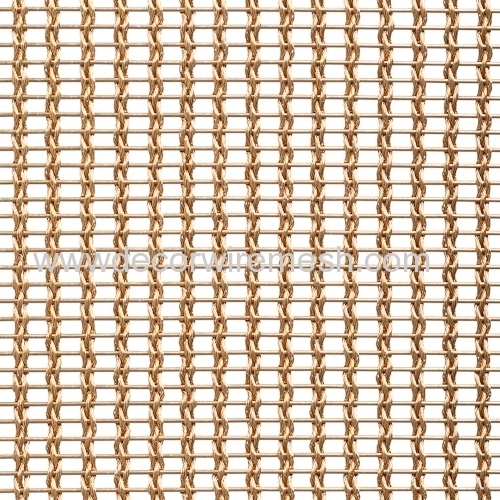 For this kind of mesh , we also have brass material ,they are same specification ,but different mateial . 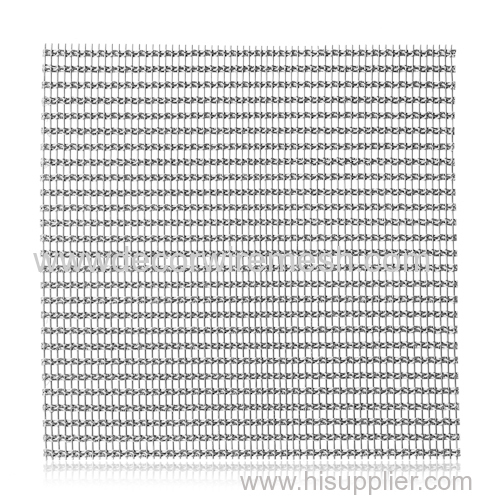 Usually we will do quality contron when packing , measure again the mesh size and then roll it . Considering the mesh material is cooper , it is easy to be oxide , so before delivery , we will make a surface treatment for the mesh to avoide the oxide .